Be a Strong Start teacher or staff member! 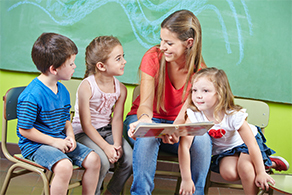 Looking to join the early care and education center that’s built the right curriculum for children and educators? Then we’re looking for you.